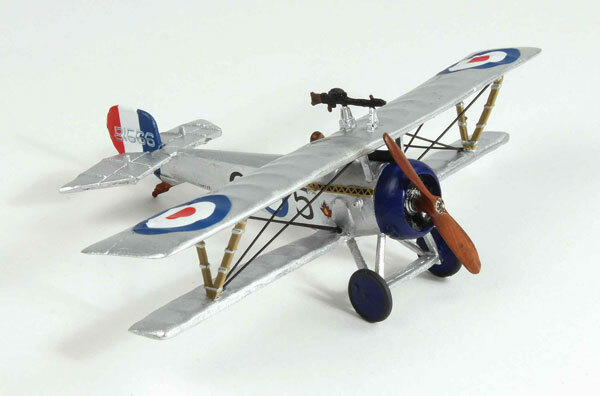 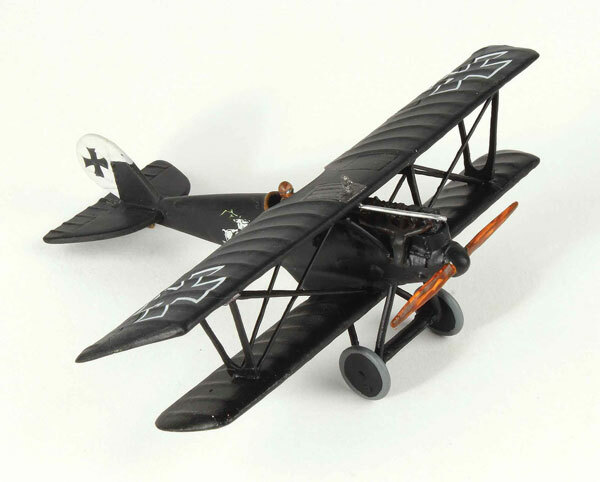 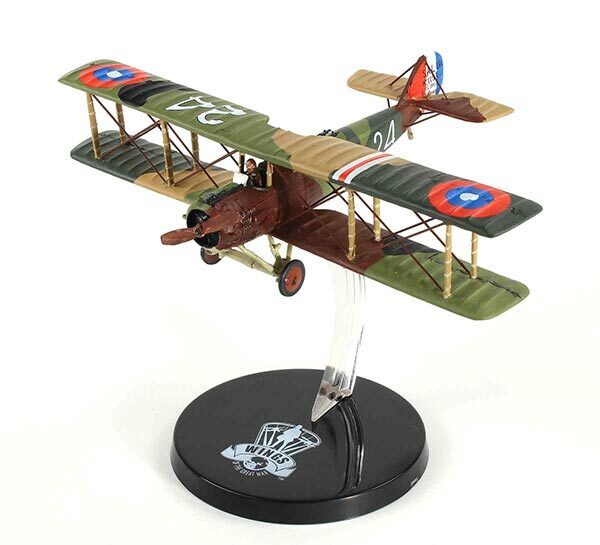 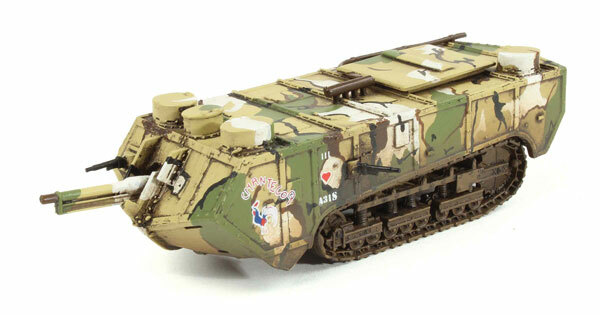 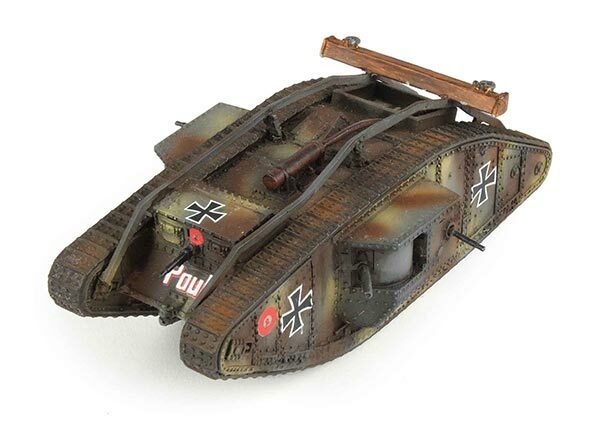 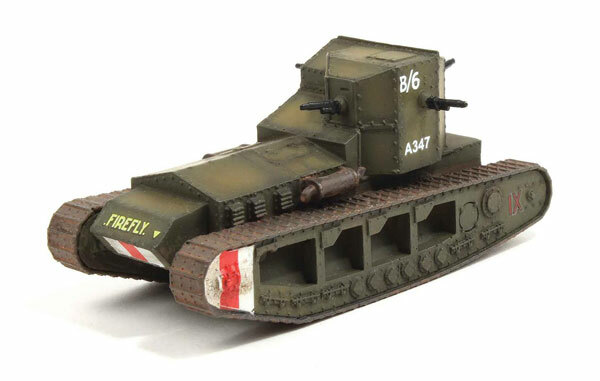 Wings of the Great War is a limited-edition series of 1:72 scale model aircraft and AFV's from World War I. 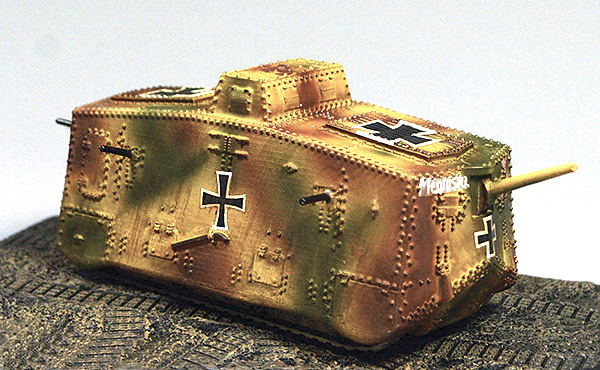 Each handsome and historically accurate hand-cast resin model is crafted and painted by hand! 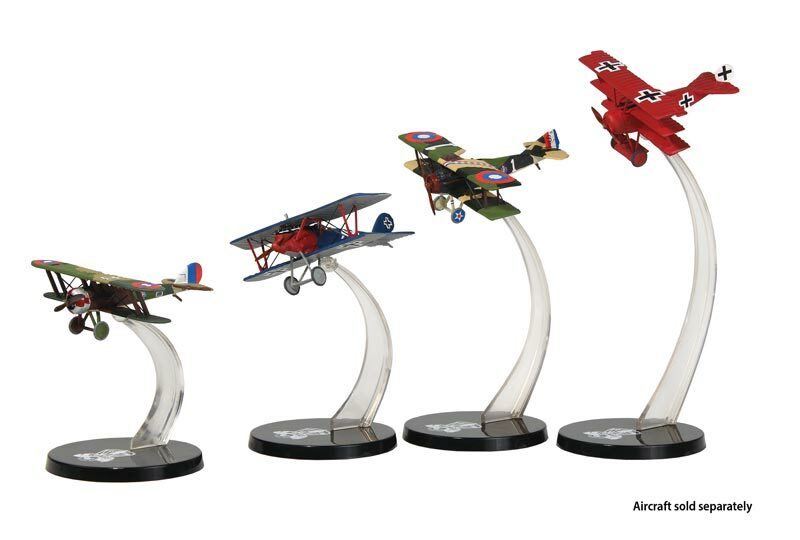 Follow the Red Baron over the fields of France and relive timeless tales of classic aviator aces and dogfights that changed aviation – and the world – forever with the Wings of The Great War collection. 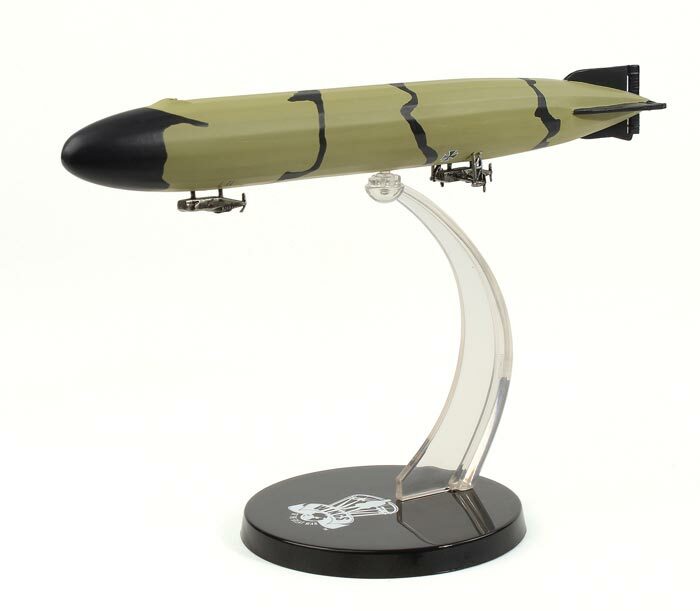 - Molded resin construction with no assembly required. 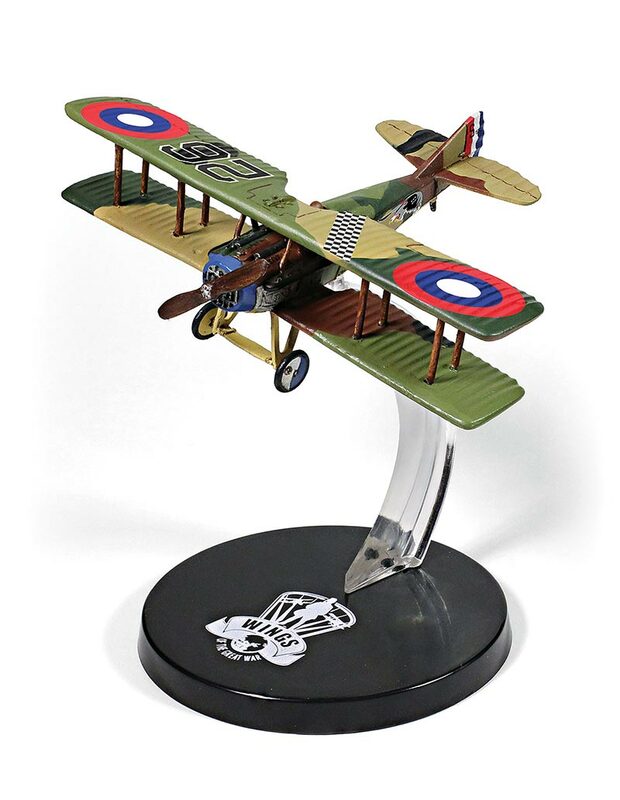 - Poseable presention stand to display the aircraft "in flight"
- Measures approximately 4” long.